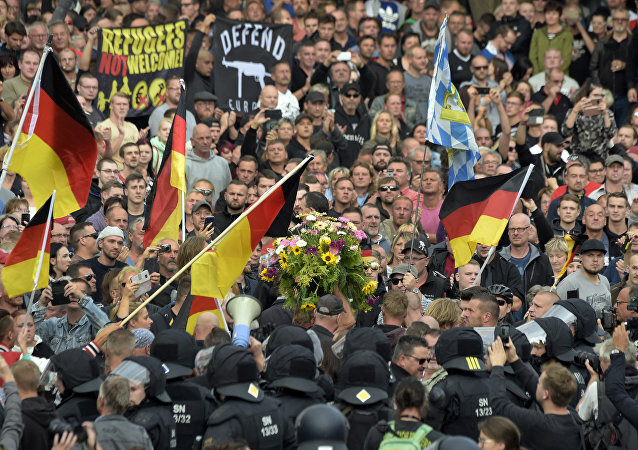 In September, Germany was shaken when thousands rallied in the eastern city of Chemnitz after a local man was stabbed to death in the street, allegedly by an Iraqi and a Syrian. 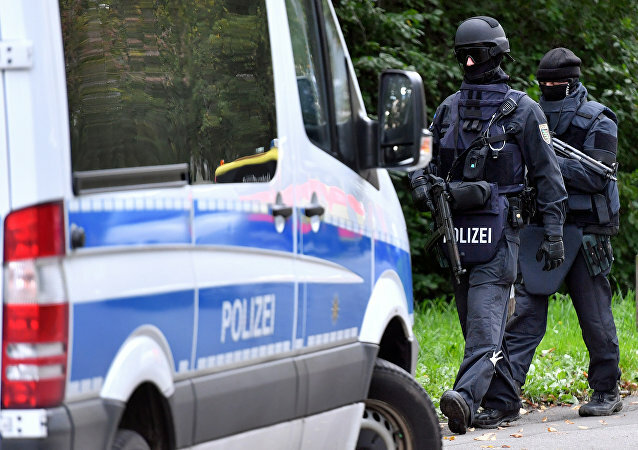 Two months later, another town in the former German Democratic Republic made headlines with a gruesome murder; the suspect is a 20-year-old Afghan. 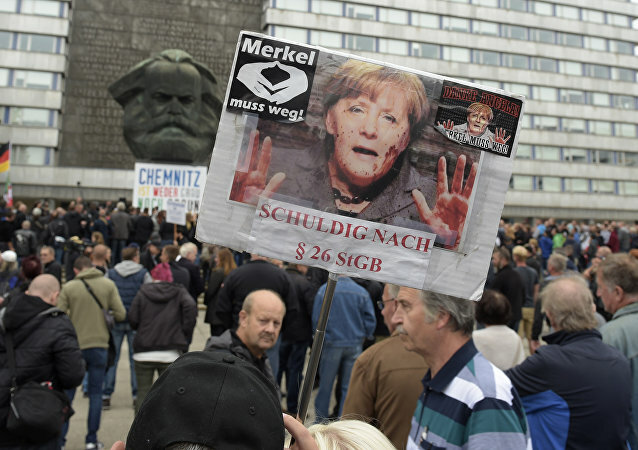 CHEMNITZ (Sputnik) - People took to the streets of the German city of Chemnitz on Friday to rally against the government’s migration policy and demand that Chancellor Angela Merkel step down, a Sputnik correspondent reported. 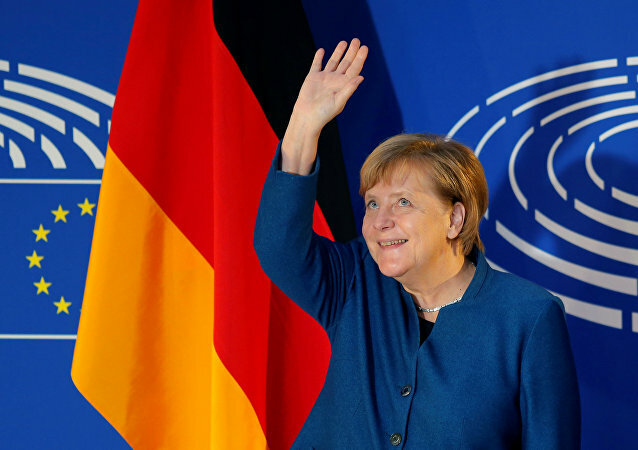 BERLIN (Sputnik) - German Chancellor Angela Merkel said during a long-awaited visit to Chemnitz on Friday that it was left in fear after clashes over migration shook the eastern city months ago. A lot of controversy is still simmering over the Chemnitz stabbing case: While one out of two detained suspects was released on September 18, the German authorities are now looking for a third person who participated in the joint homicide, the Chemnitz State Prosecution Office has reported. 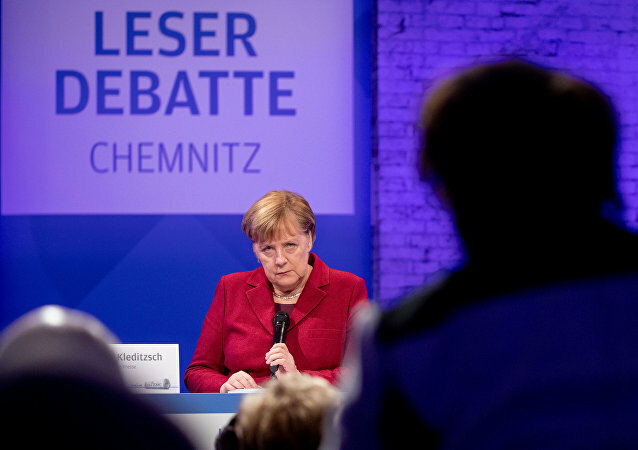 The head of Germany's BfV has come under fire from politicians after a controversial interview where he expressed his doubts about the authenticity of the footage showing alleged attacks by right-wing activists on migrants in Chemnitz. In his comment, the intelligence chief said that there was good reason to believe that the video was a fake. MOSCOW (Sputnik) - According to the official statement, the detained individuals approached a group of people on Friday evening, among them German, Iranian and Pakistani nationals, in one of the city's parks. 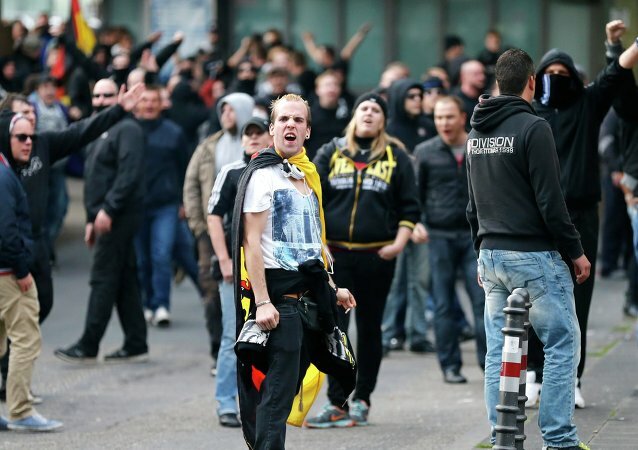 The locals verbally abused them with nationalistic statements, after which one of the men slightly injured a 20-year Iranian national. 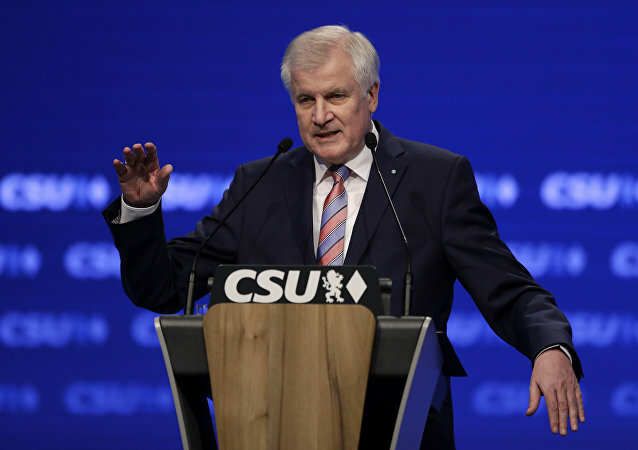 MOSCOW (Sputnik) - Several German migrant communities, as well as pro-migrant and anti-racism charities, sent an open letter to the German Interior Minister Horst Seehofer demanding to resign after his latest comments on the migration issue. 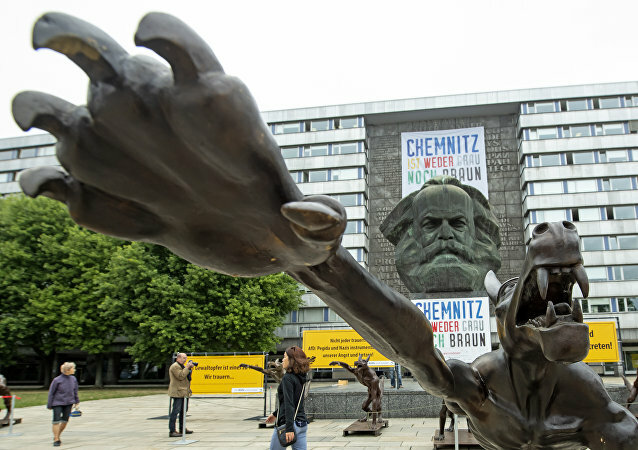 The installation has been arranged after the reported killing of a local man by two immigrants sparked weeklong anti-immigrant demonstrations in Chemnitz. 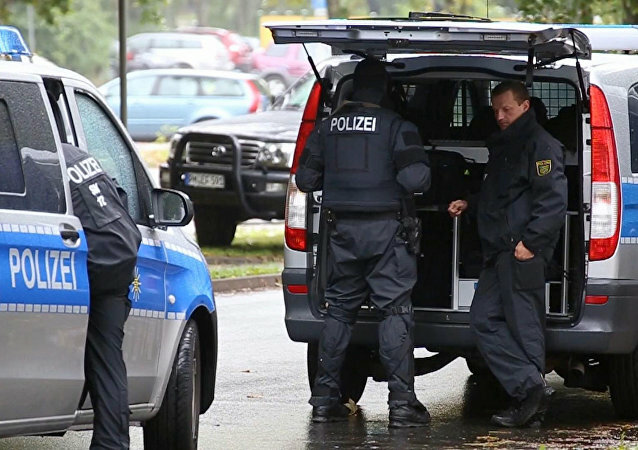 It also comes as two Afghan men were arrested in the city of Köthen on suspicion of murdering a young German national.